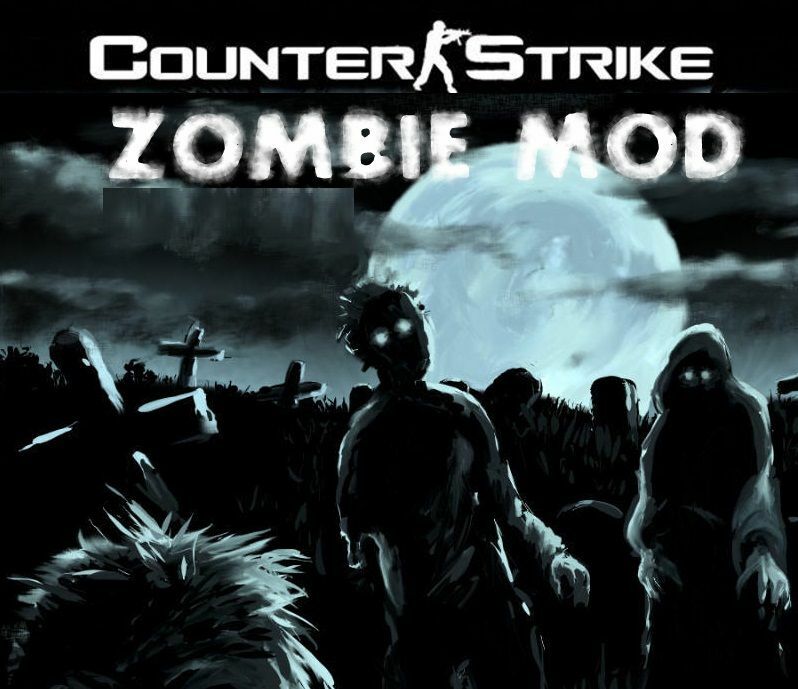 There are many old Zombie Plague plugins but we will talk about the latest Zombie mod for Counter Strike 1.6, its Zombie Plague 5.0. Let's see what's new in this. New Gameplay Modes: Nemesis, Survivor, Multi Infection, Swarm, Plague, Assasin, Armageddon, Raptor, Sniper. Ammo Packs: awarded to skilled players, can be exchanged for goods. Custom Grenades: Napalms, Frost Nades, Flares, and Infection Bombs. Admin Menus: to easily perform the included console commands. New version of Podbot an Zbot. 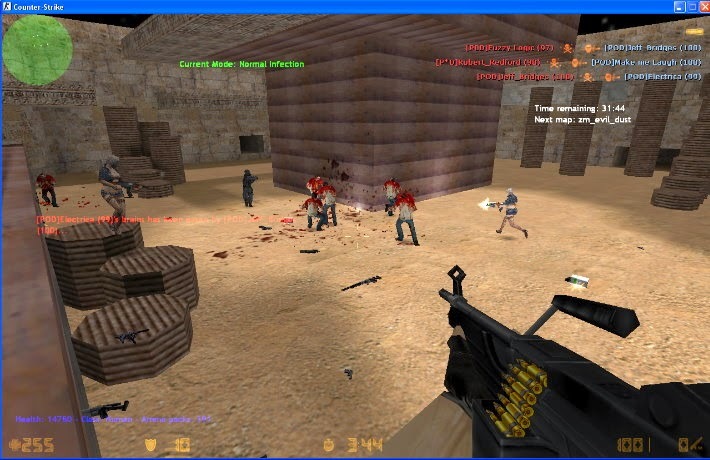 Deathmatch Mode: where zombies or humans can continually respawn. Set zombies and humans' health, speed, models, rewards, and more. Toggle unlimited ammo and adjustable knockback for weapons. Change overall map lighting (lightnings available for the dark settings). Set different colors and sizes for flashlight and nightvision. Enable random spawning (CSDM-spawn friendly). Extract it to your servers mod directory (cstrike) make sure to keep folder sructure. For any furthur information on cvar and commands -> there is ReadMe.txt file.